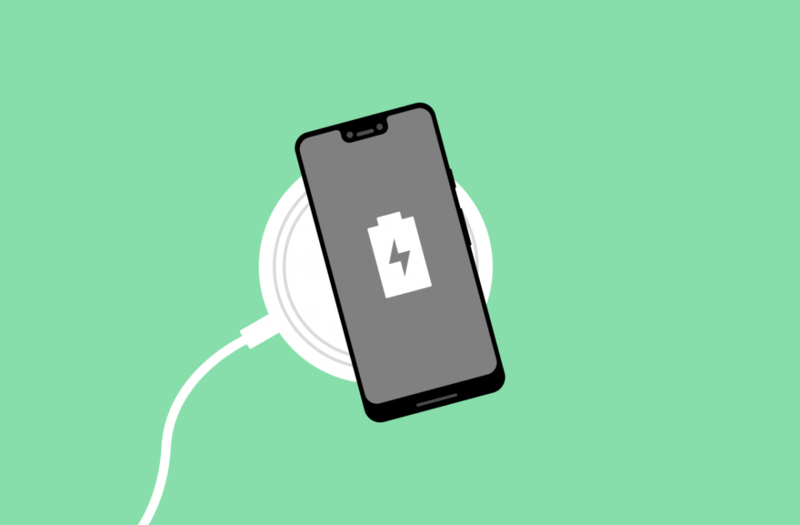 “Pixel Stand” – A Wired or Wireless Charging Dock for the Google Pixel 3? Within the latest version of the Google App are strings that reference something called a “Pixel Stand.” Judging by what we learned previously in Android P beta 2 with regards to the “dreamliner” dock, there’s a chance that this “Pixel Stand” may be one of the “dreamliner” wireless charging docks. And given the Pixel branding, there’s little doubt that it’s intended for a Pixel device. The Pixel Stand may end up being a standard charging dock and not a wireless charging dock, but we’re hoping that’s not the case here. Interestingly, it looks like the Google Assistant will have an integration with the Pixel Stand. The text states that, when your phone is docked, the Google Assistant can make personalized suggestions, answer questions, and take actions for you even if the phone is locked. This suggests that the dock can be set up as a trusted device (and indeed, the string title mentions “trusted_dock”) when docked so you can use Assistant commands you normally can’t when the phone is undocked and locked. Trusted Voice also allows for this, but in my opinion, it’s rather inconsistent in recognizing your voice. There’s another possibility for what the Pixel Stand will do, though. “Pixel Stand” – Turning your Google Pixel into a Smart Display? Unfortunately, I can’t find any direct evidence linking “Pixel Stand” to the “dreamliner” wireless charging dock. I then decided to take a look at the decompiled code to look for mentions of a “dock,” and while the only mention of a “dock” seems relevant, it’s not 100% clear. This code suggests that, once the phone is docked on the Pixel Stand, it’ll send an intent to the Google App to launch the Assistant. It would be lame to dock your phone only for it to launch the standard Assistant interface, so we’re thinking that eventually there could be a special Assistant interface in the docked state. Perhaps it’ll launch an interface like the new Lenovo Smart Display? It’s a stretch, but it would be really neat especially since Amazon has started doing that with their Fire tablets. I did try to launch the Assistant with the intent extra set to “true,” but unfortunately it only launches the standard Google Assistant for now. You can download the latest version of the Google App from the Google Play Store link below, or side-load it from APKMirror. If we learn more about this mysterious “Pixel Stand” or the upcoming Google Pixel 3, we’ll be sure to let you all know.